Home2 WheelersIndia Bike Week opens with a bang! 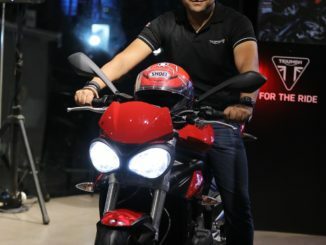 India Bike Week opens with a bang! Goa, 24th November 2017: Bikers from across the country rode into Vagator on Nov 24 & 25 as the landmark 5th edition of the much-awaited India Bike Week kicks off to celebrate their passion for moto-culture. 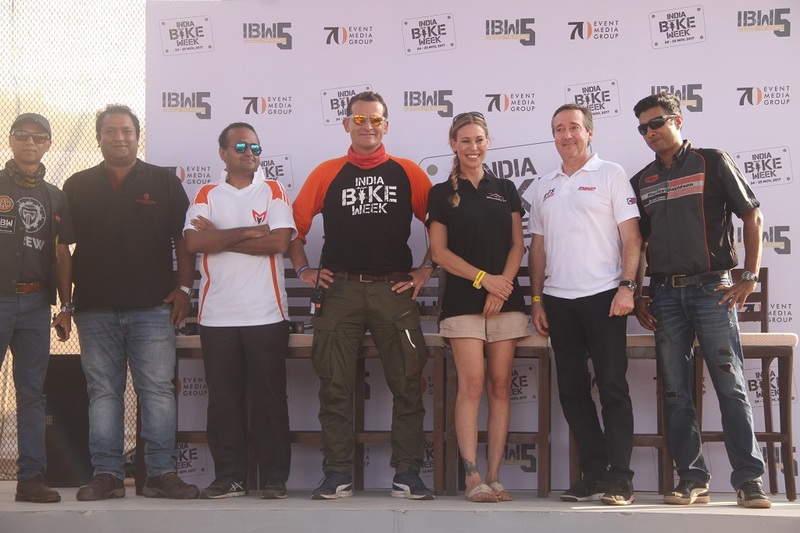 IBW2017 began on a high note as Martin Da Costa, hosted Freddie Spencer, one of the greatest and youngest world champions of the 80’s, and Leslie Porterfield, the fastest Woman on a Motorcycle – the icons of motorcycle riding. A treat for biking enthusiasts, the tete-a-tete was peppered with quirky experiences and anecdotes from their inspiring journeys. All-day activities will include the largest Bikers Mart, Karaoke and games at the Servo Club Village, the Beerbulance, the Servo Wheelie machine and the Food Park with Food Trucks and the BBQ Bike and. The Servo Club Village and the Howling Dog Bar were abuzz as the brethren came together to raise a toast to the good times over much holler! Seventy Event Media Group (70 EMG) is an award winning integrated Event Management Company known for delivering outstanding events in India and across the world. Established over two decades ago, 70EMG has been the driving force behind some of the greatest corporate, institutional and private events across India, Asia and Europe. 70 EMG is responsible for some of India’s biggest events such as India International Jewellery Show and Cartier Travel with Style to name a few. 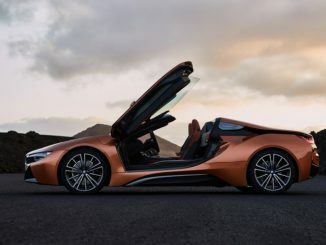 70 EMG is also one of the pioneers in the festival planning and executing space in India with properties such as Zambhala, The Skoda Prize, MAMI film festival and Kala Ghoda Art Festival. Unmistakeably Bagger. Unmistakeably Different. 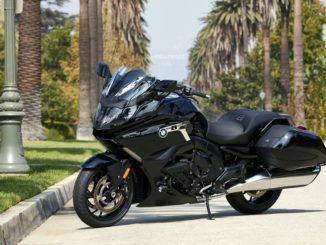 The new BMW K 1600 B launched in India.